Gujarat University Result 2019 has been released. Students can check Gujarat University Result from this page. To check www.gujaratuniversity.org.in result students have to select the “exam name and enter the seat no”. 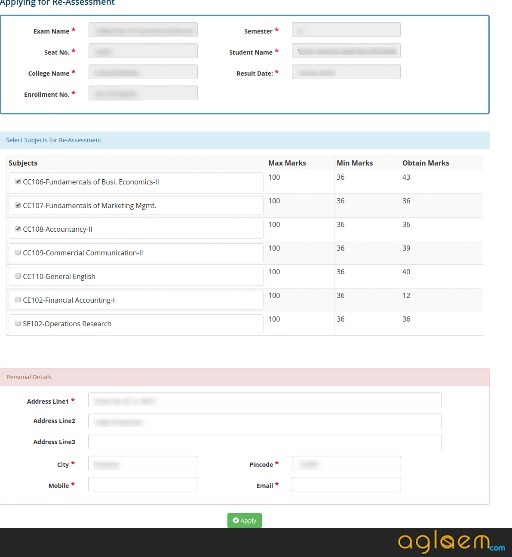 Regular and External candidate both can check their semester result through the same portal. Candidates can check subject wise marks obtained in the exam. To qualify the exam students must secure minimum qualifying marks. The appearing students must pass in the practical exam also to qualify for the exam. 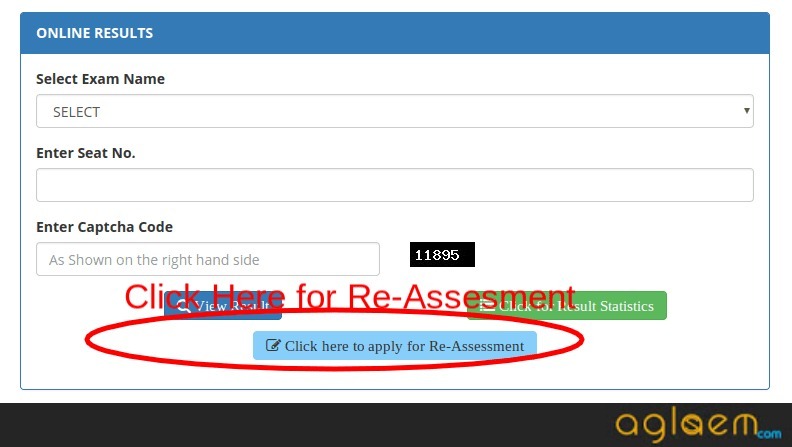 The students who score fewer marks or fail in the paper those can apply to Re-Assessment. 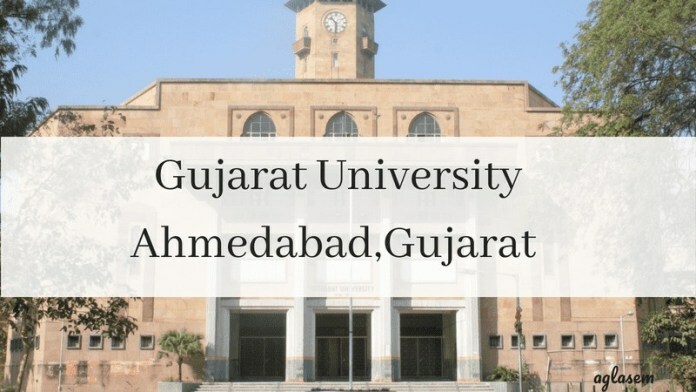 Check the article for more information on Gujarat University Result 2019. Latest: Gujarat University has released the result of BBA Sem 6 exam March 2019. Gujarat University conducts the semester exam in the months of March-April / October-November. The result of semester exams is released after two months of the exam held. To check the result students have to visit the official website of Gujarat University ie, www.gujaratuniversity.ac.in. Check the links provided below for Gujarat University Result. How to Check Gujarat University Result 2019? Click the link mentioned to check Gujarat University Result 2019. Follow the steps can check the result online. Check the printed details on the Gujarat University Result. 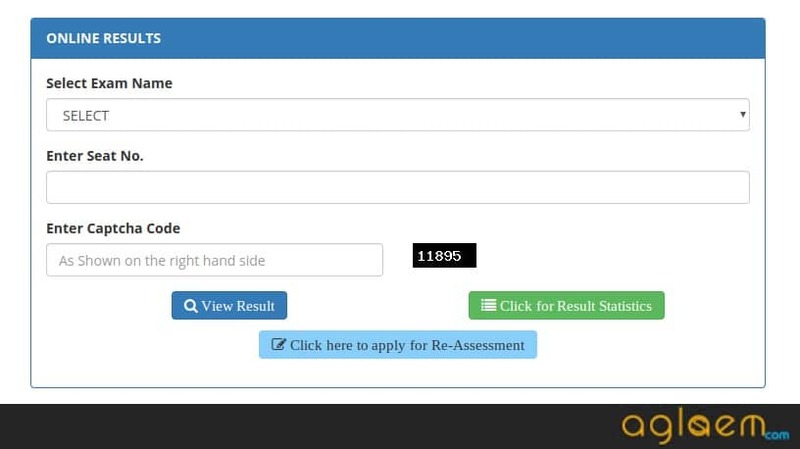 After the release of the result, if the students are not satisfied with the marks obtained in the exam or have failed in the exam such candidate can apply for Re-Assessment. The student must apply for the Re-Assesment within the prescribed date. Students can apply for a maximum of three papers. Students have to apply online for the Re-Assesment. Follow the steps mentioned for Re-Assesment. The Gujarat University conducts two exams in an Academic year (even semester and odd semester). Even semester is held in the month of March / April and Odd semester is held in the month of October / November. The Universty releases the semester exam result within the two months of the exam. To qualify in the semester exam students must obtain minimum qualifying marks.